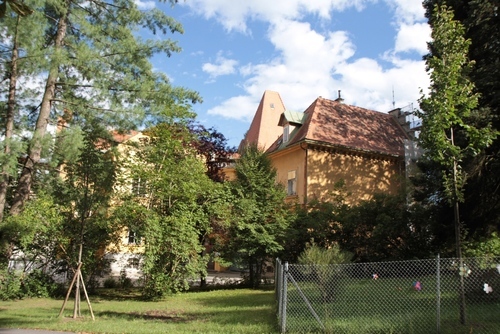 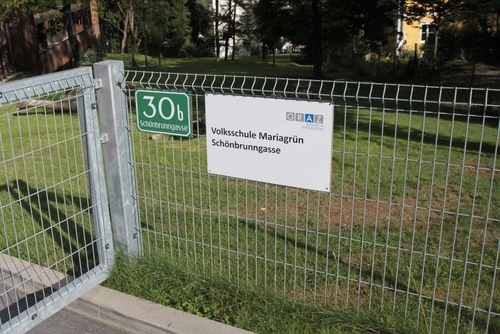 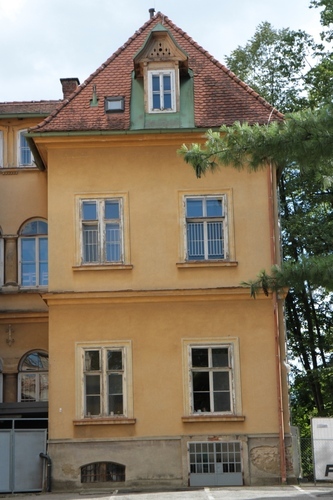 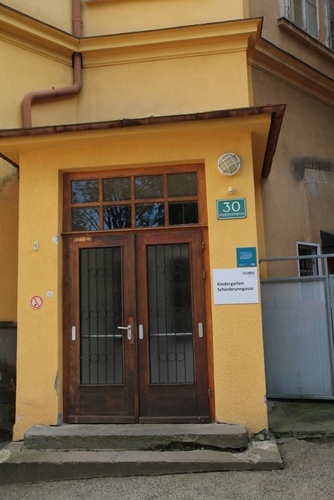 The Sanatorium Mariagrün in Graz (Schönbrunngasse 30) was founded in 1885 by Richard von Krafft-Ebing. 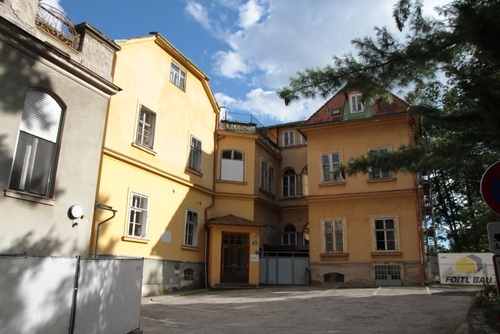 The hospital quickly gained an international reputation as a cutting-edge place in the treatment of nervous disorders and addictions. 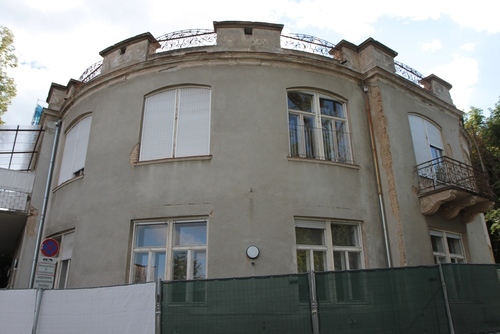 It was reserved for people of high social class and specifically excluded the mentally ill. After the death of Krafft-Ebing (1902) the sanatorium was structurally expanded in 1903 and remained operational until the late 1920s. 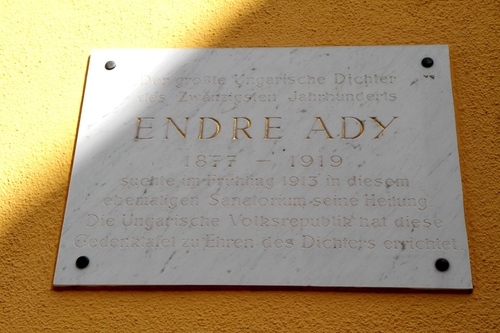 A little marble tablet remembers that Hungarian poet Endre Ady was hospitalized in the Sanatorium in 1913. 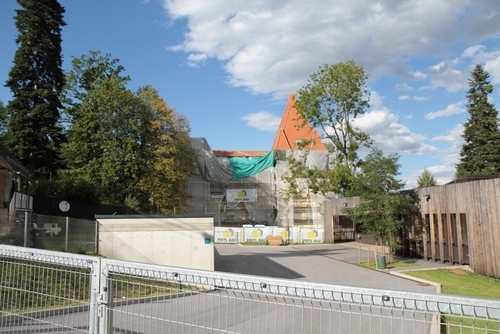 Nowadays the building hosts a school and at this moment (August 2016) is undergoing renovation.